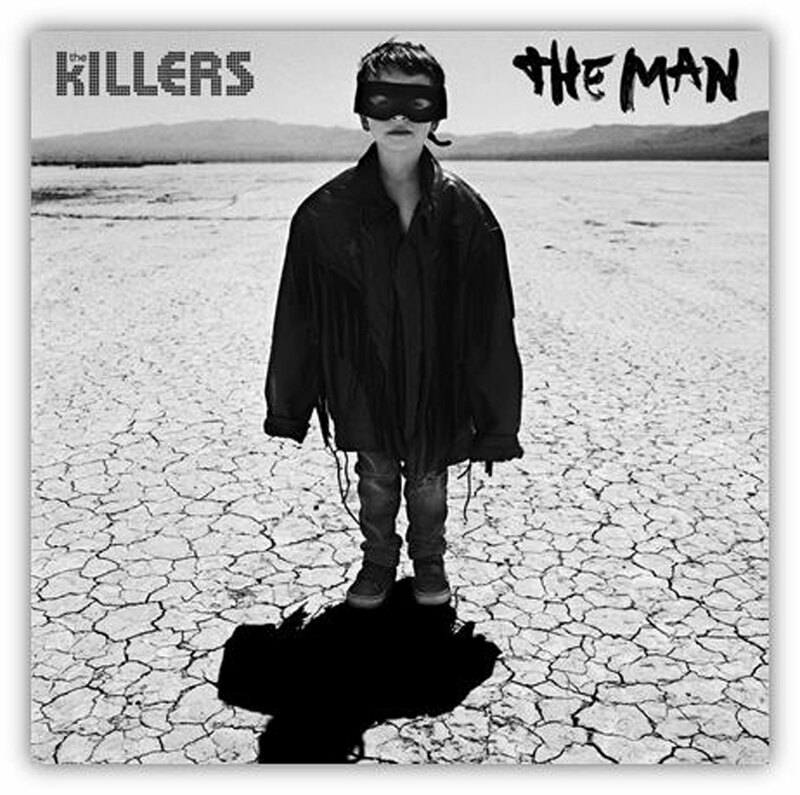 Frontman Brandon Flowers revealed to Radio X's Gordon Smart that his son Henry features on the artwork. The Killers have released their first official new material since 2012. Brandon Flowers and co. have announced The Man- their new track and the first single to be taken from their forthcoming fifth studio album. The When YouWere Young singer also revealed to Radio X that his son Henry features on the single artwork, telling Gordon Smart: "It was actually Anton Corbijn the photographer's idea, and I'm just excited about it. The track was recorded with producer Jacknife Lee during their album sessions in Las Vegas and Los Angeles, and according to a press release, their soon-to-be-complete LP promises to be their "most sonically forward-thinking record yet". Meanwhile, The Killers are returning to the UK to headline Barclaycard's British Summer Time in Hyde Park. The Mr. Brightside rockers will play the sold-out London show on 8 July, where they'll be supported by the likes of Elbow, Tears For Fears, White Lies and Cold War Kids.